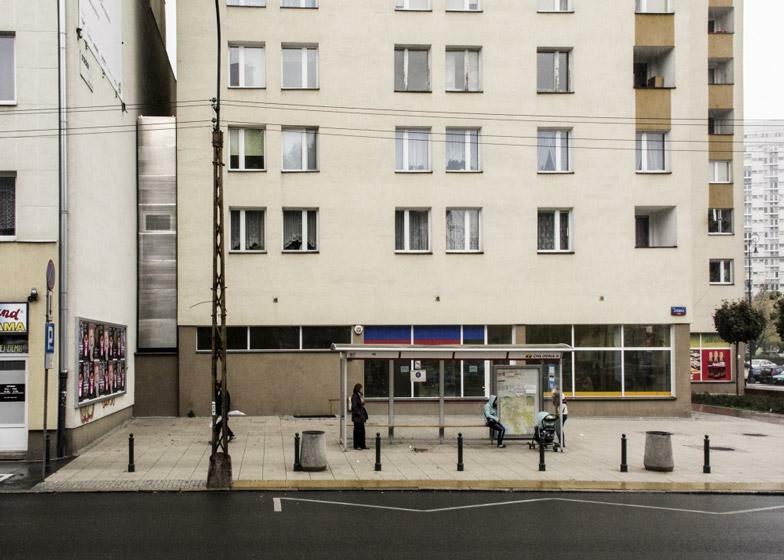 A house measuring 120cm wide at its widest point and 71cm wide at its narrowest point is currently under construction in the Polish capital of Warsaw. With living conditions that are described by its architects as requiring 'spaceship-like' adaptability, Keret House is being built between two existing buildings. The house has been designed by Polish architect Jakub Szczesny as an art installation and artist residency and will be occupied by Israeli writer Edgar Keret once completed. Dezeen, after explaining how he came across the site when walking home one day. "I started to think who could live there. It had to be a person that would like to be a hermit, someone who would like to spend time alone doing something, but doing what?"